This wooden spoon is the perfect utensil for any kitchen. 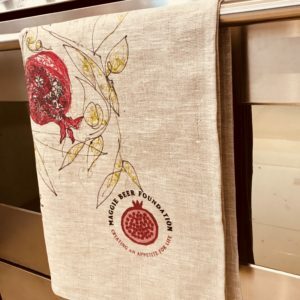 Made from Beechwood, it is 35cm long. 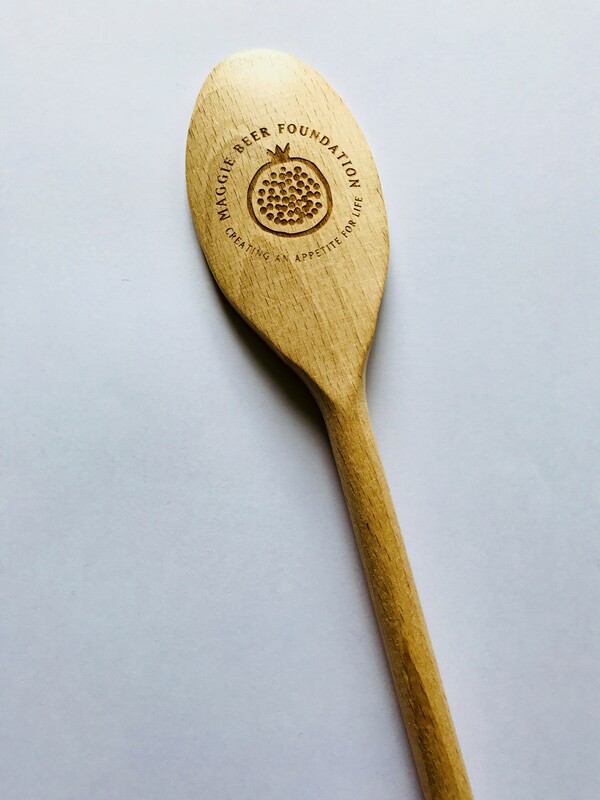 By purchasing this wooden spoon, you are supporting the vital work the Maggie Beer Foundation is undertaking to improve the emotional well-being of the elderly in our communities.